Accurate, thorough, reliable inspector who Provides quality reports to help you make a sound decision on your investment. A quality inspection report requires a broad base of knowledge and a meticulous approach to assessing the condition of a properties structure, interior and exterior systems supporting it. 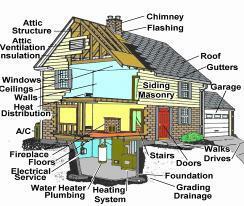 Home Inspections can save you Money. The Texas Real Estate Commission (TREC) licenses and regulates Inspectors in the State of Texas. There are three designations that can be earned through a combination of testing and experience. Those levels are Apprentice, Real Estate and Professional Inspector. I am a Professional Inspector which means I have an “unrestricted” license. I have had a passion for Real Estate for years that has driven me to aquire the skills that allow me to pass on my expertise through straight forward reports. My reports pair common sense with technical analysis. 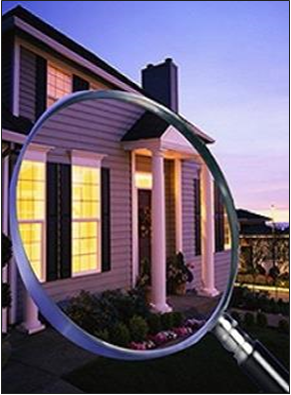 I provide the detailed accurate information on the property you are having inspected so you can make sound decisions. My commitment lies within the notion that an inspection is really the cornerstone of every Real Estate transaction. Property condition governs the transaction which can increase or dissolve the desire to purchase. With that said you need an accurate report with findings you can rely on. You need a “Sterling Home Inspection” to have peace of mind on your investment. After a quality inspection you can replace guesswork with a degree of certainty. Of course every inspection completed is limited to visual, audible and operational techniques. It is not intended to eliminate the risk of property ownership however it does reduce some of the risk involved in purchasing real estate. I pride myself on taking the time necessary to provide you with a report you can take to the bank. I inspect from the roof system to the foundation and provide detailed information on any findings.